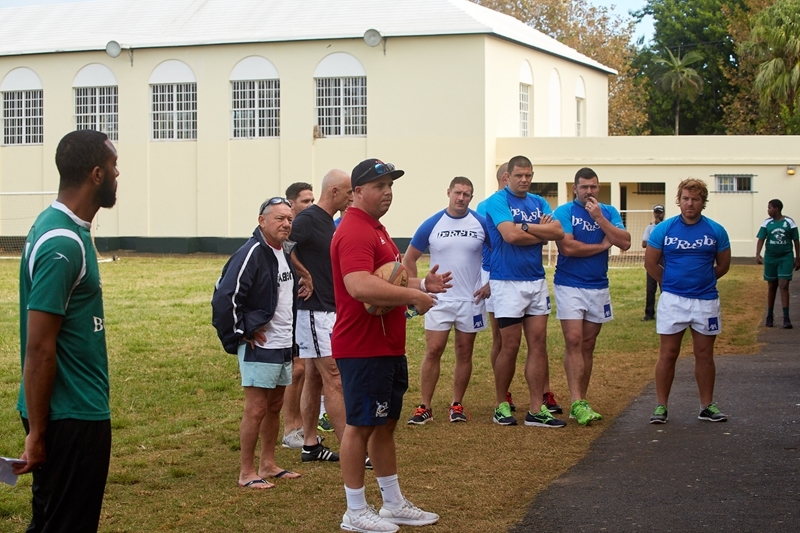 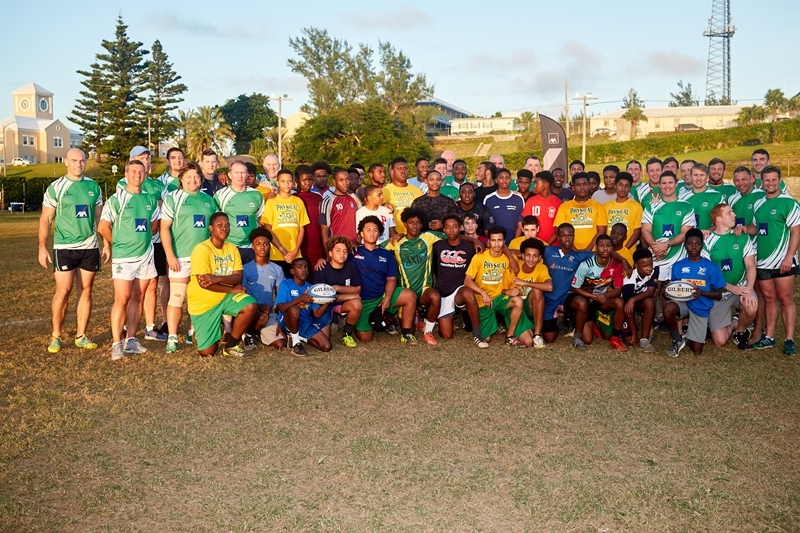 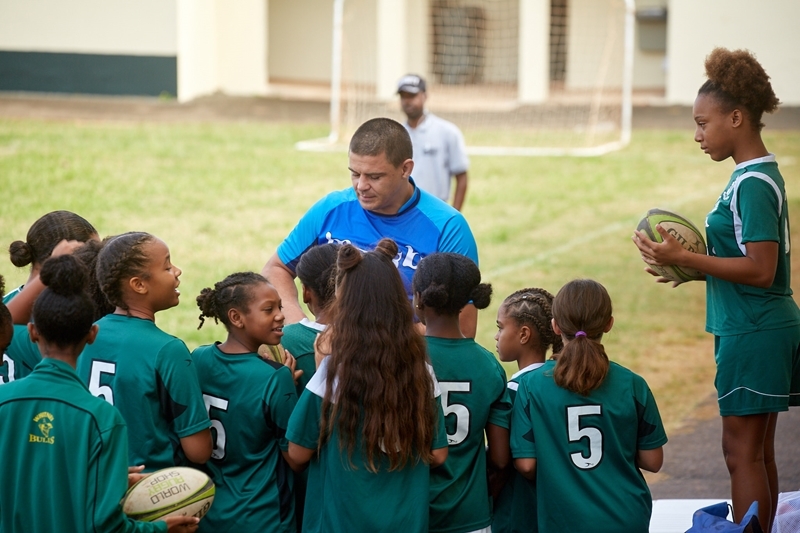 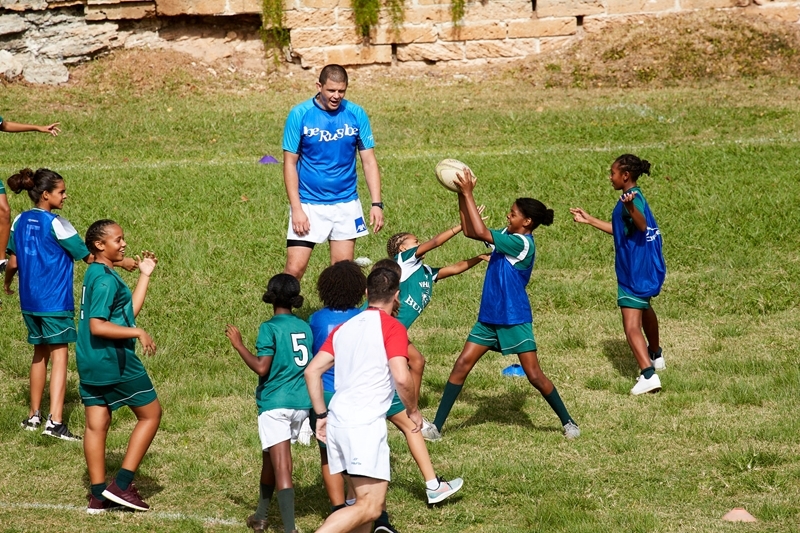 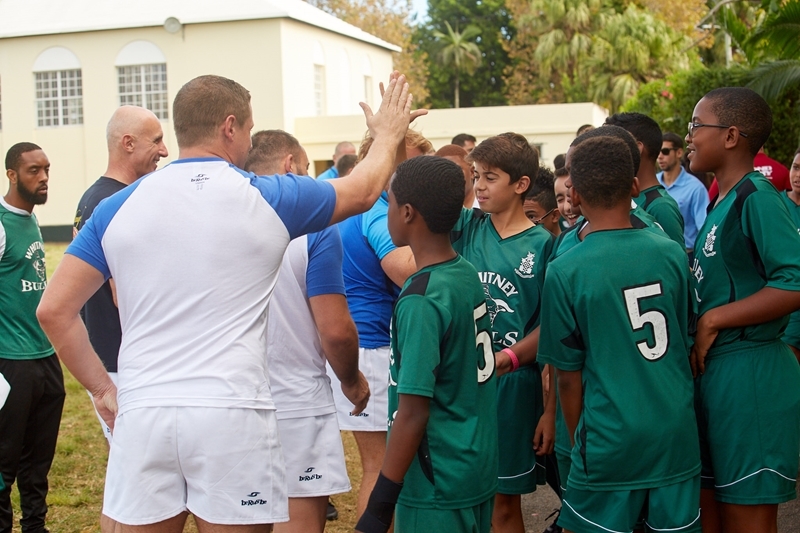 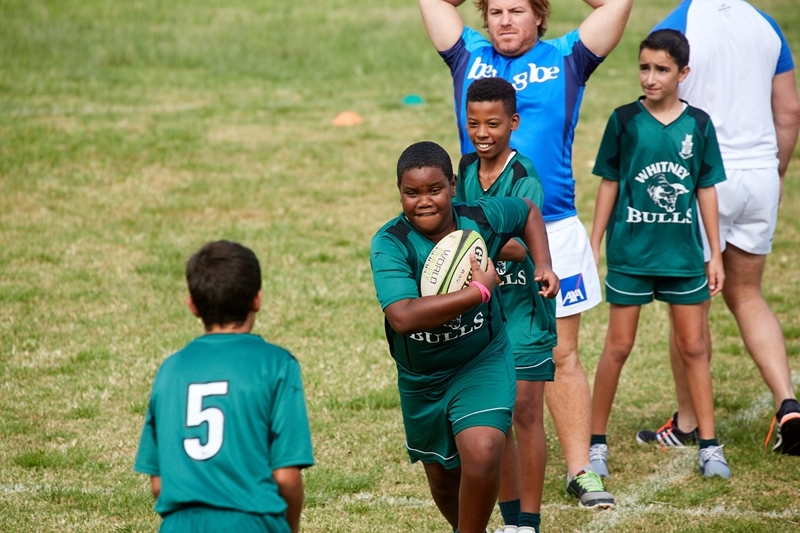 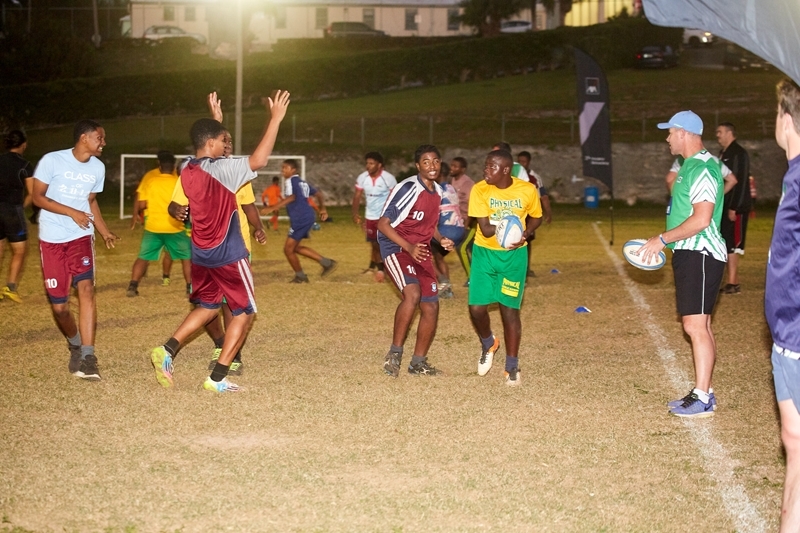 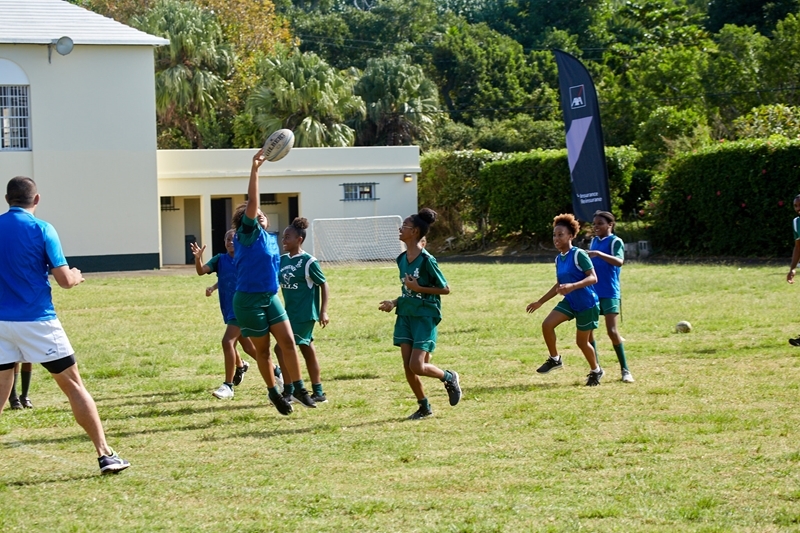 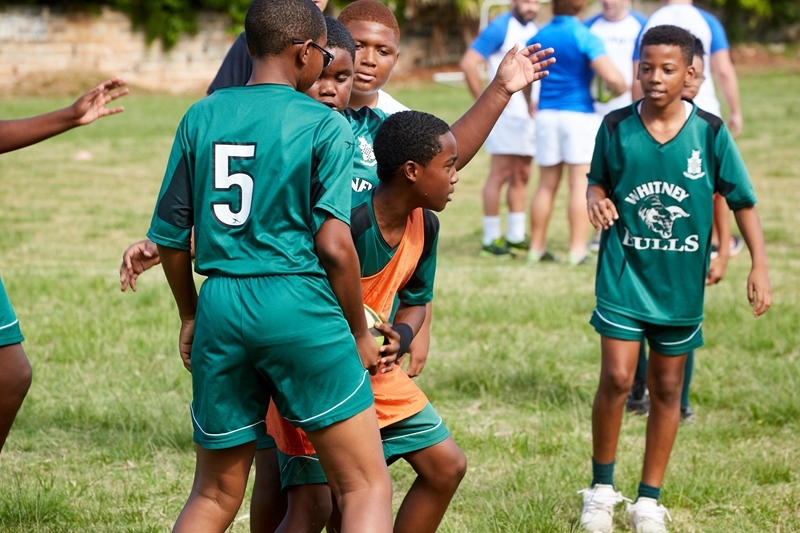 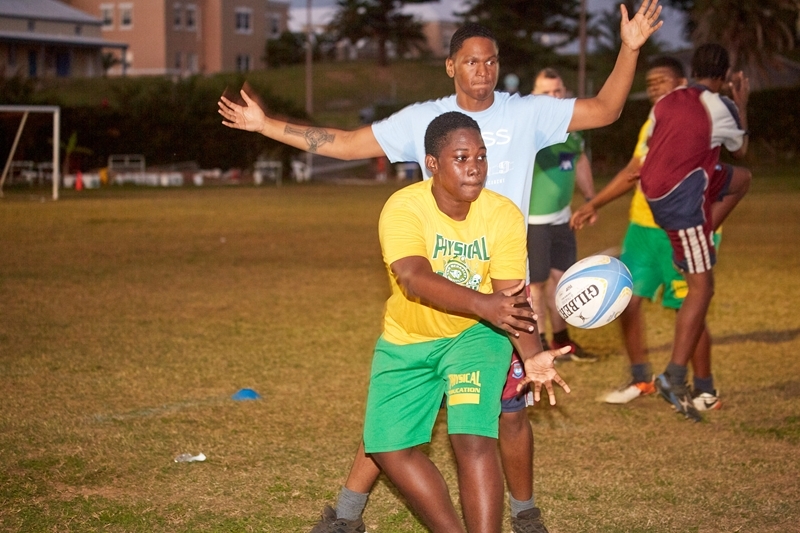 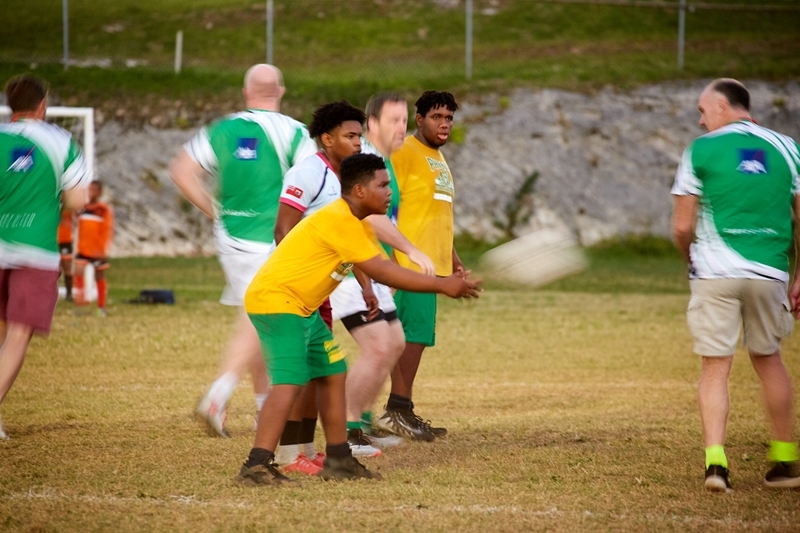 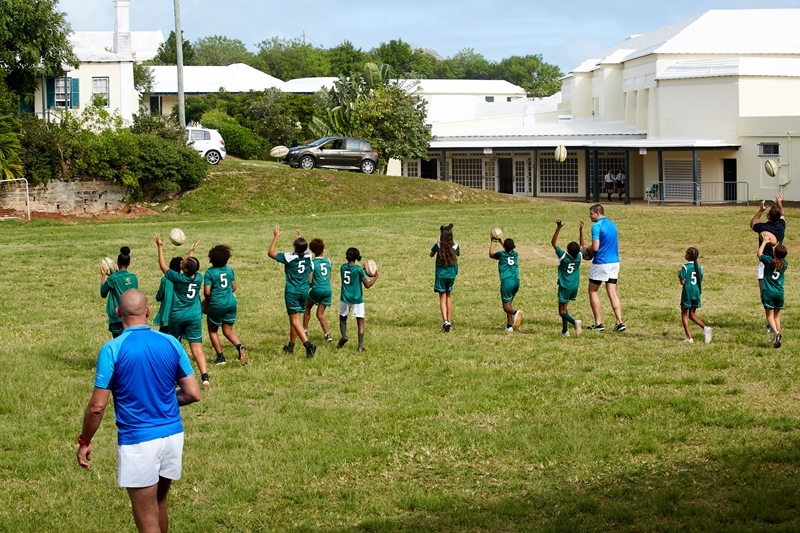 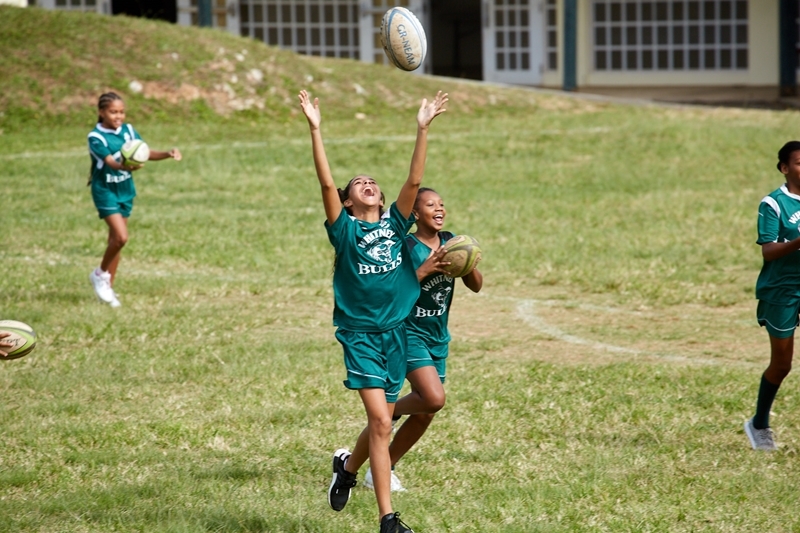 AXA XL recently partnered with Beyond Rugby to sponsor two rugby training sessions for students enrolled in the Beyond Rugby program. 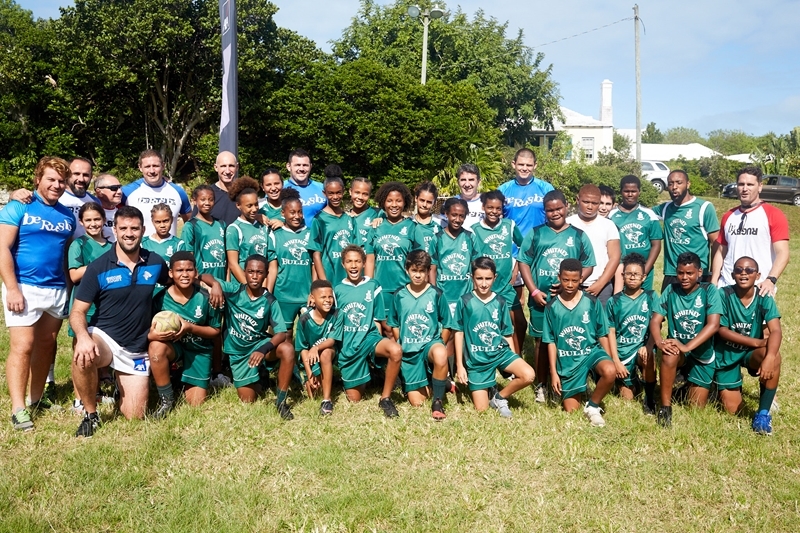 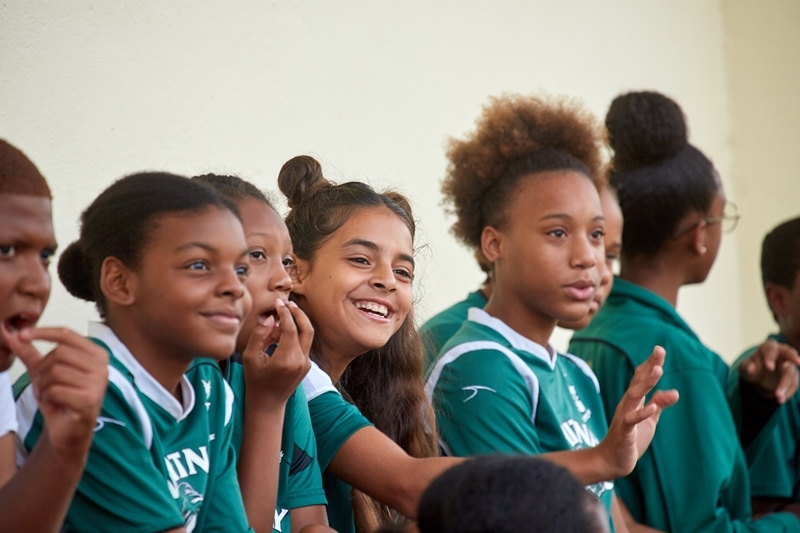 On Tuesday, November 6, members of the France Classic Rugby team held training sessions at Whitney Institute for both the school’s girls and boys rugby teams. 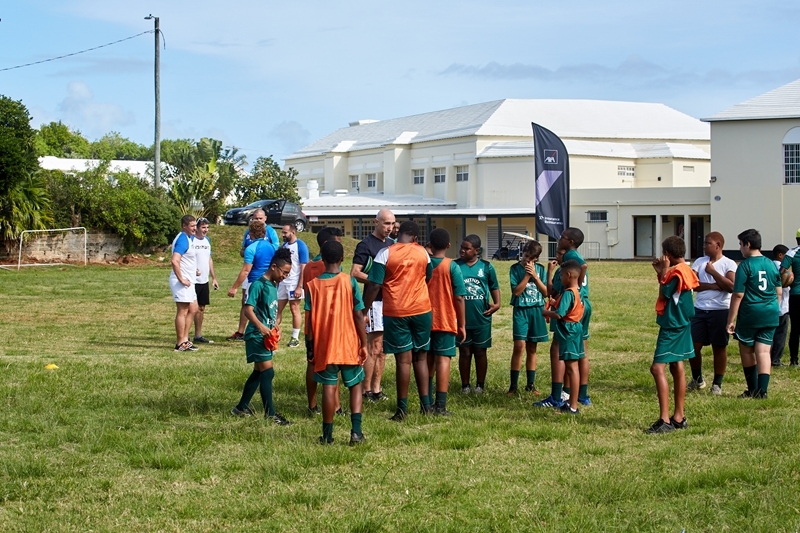 The teams were split up into groups where the France Classic team members worked on several skills with the students for a two hour intense session. 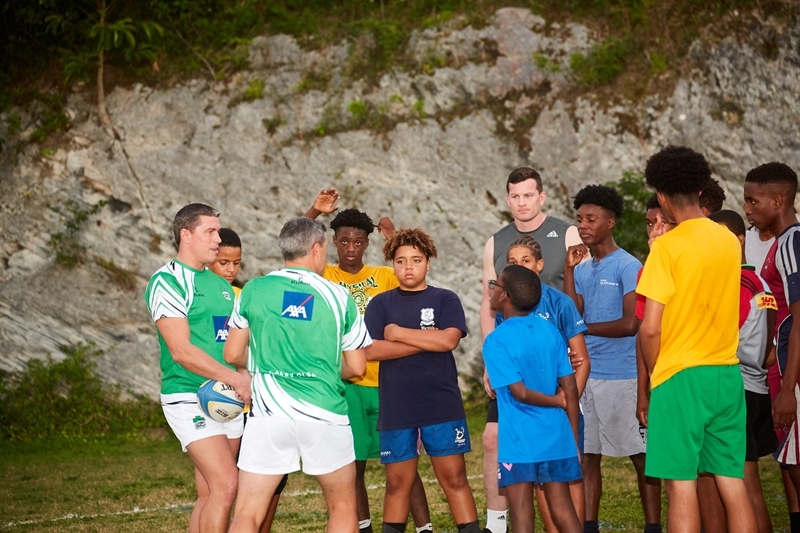 On Wednesday, November 7, AXA XL and the Beyond Rugby group had a training session at Police Field for their CedarBridge and Berkeley students, who were trained by the Irish Legends.